The IPL extravaganza is just a few days away. All the teams are gearing up for the two-month marathon. The Indian cricket board announced the complete schedule for the group stages of the 2019 edition. The opening game will be played between the defending champions Chennai Super Kings and Royal Challengers Bangalore in Chennai on Saturday, 23rd March. The final is scheduled to take place in Chennai on 12th May 2019. Each team has bought and retained strong overseas players in the auction. The team, who is smart in picking the right overseas players for every game, is most likely to qualify for the next game. International players play a huge role in a big tournament like this, however, some players might leave in the middle of the season due to the upcoming World Cup. Respective cricket boards are keeping an eye on their players as the biggest cricket tournament is around the corner and they can't let their players get injured in this critical time. 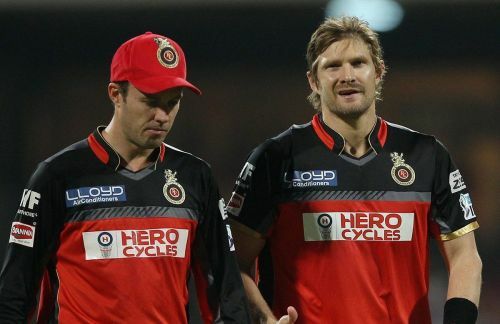 It's going to be a huge challenge for each franchise to sort out the overseas combination when someone leaves the team. The IPL is always blessed with world-class talents. Let's have a look at the best overseas XI from the current season. David Warner is arguably one of the greatest T20 cricketers in the world. We could witness some classic big-hitting from an explosive opener like him. The Australian opener has scored over 4000 runs in this tournament -- the first overseas player to achieve this feat. We could also appoint him as the captain for the overseas XI for his phenomenal record as a captain. He led SRH to their first ever IPL triumph in 2016. The other opener would be England's wicketkeeper Jos Buttler. 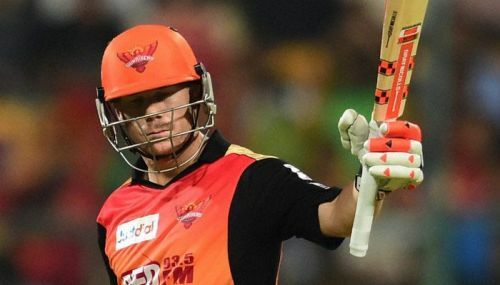 Rajasthan Royals asked him to open in the last season, and the right-hander showed immense hitting skills and scored a record six consecutive half centuries. He is expected to open for them in this season too. He could be the second opener for the overseas XI.